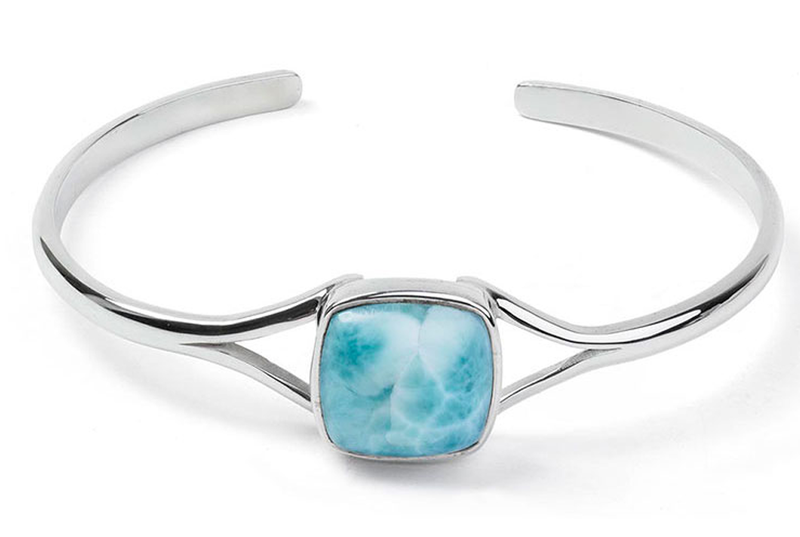 The magical stone of the Caribbean whose soothing blue and turquoise colors resemble the tropical waters from which it was born. 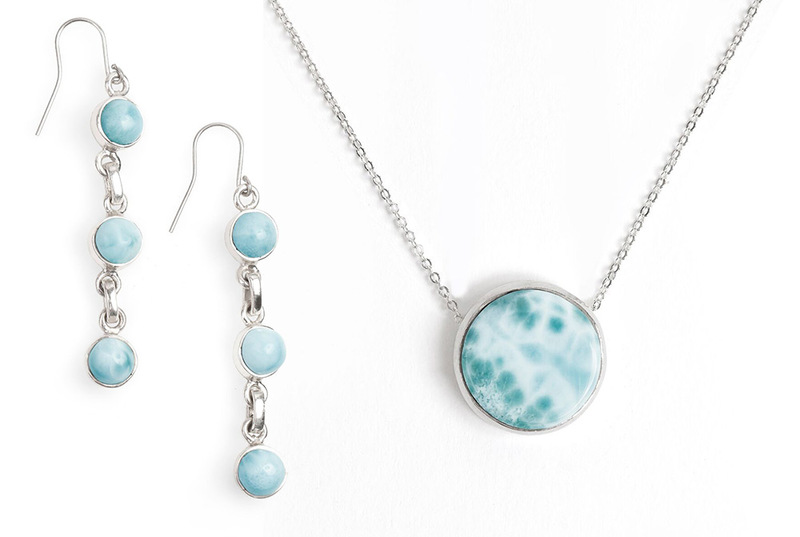 Reliable Larimar is your direct source for wholesale larimar jewelry, wholesale larimar cabochons, wholesale larimar beads and rondelles, as well as wholesale larimar tumbled stones and polished slabs for metaphysical work. 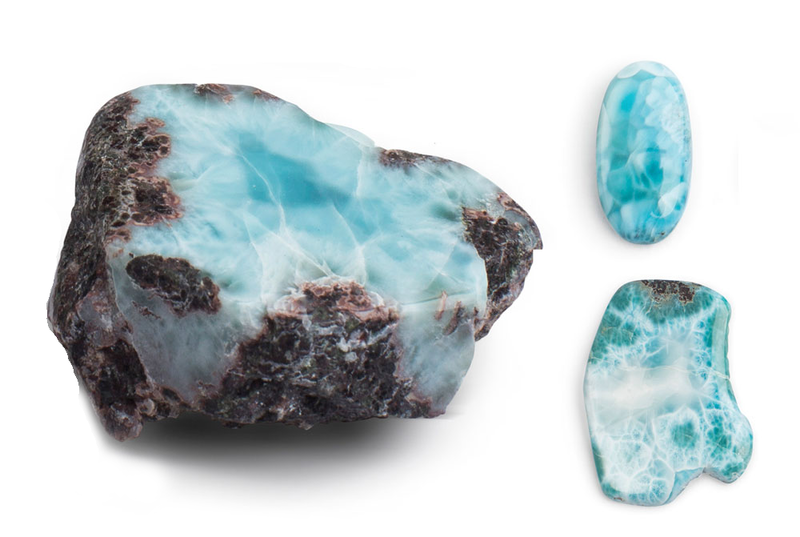 A variety of beautiful stones are available ranging from rough cut to AAA cabochons. 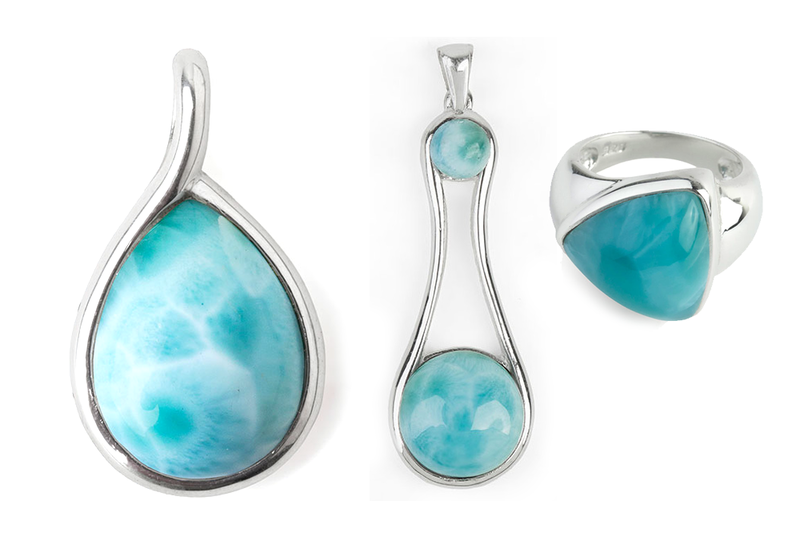 Exquisitely made silver jewelry which combines the natural beauty of larimar with high design.